With over 150 Free Monogram Cut files..
this free bundle is not to be missed! 10 craft-friendly premium fonts and over 200 SVG cutting files! with a full commercial license included! girl football helmets with bows! *This free bundle is time sensitive! because fear hath torment. He that feareth is not made perfect in love. « The Everyday Designer Pack & Free Designer Shapes! What beautiful Monograms! I can’t wait to play around with them! Thank you so much, Keren! Very cute bundle! I couldn’t check out. Not sure why. Requiring PayPal or credit card for free item. Any help or insight appreciated. 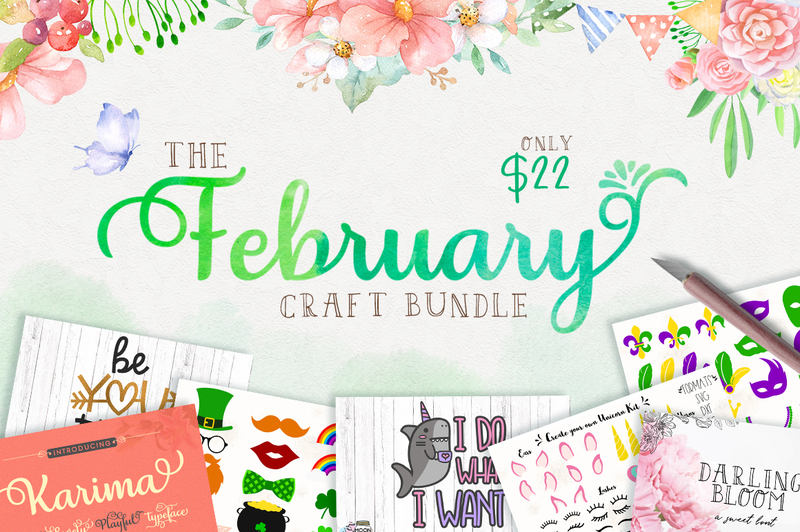 not to be confused with The February Craft Bundle.. that one is not free. Thank you! I tried it in another browser and it worked! Thank you for continuing to share such beautiful items. Much appreciated! Yay! So glad it finally worked on your end :) Browsers can be tricky sometimes! !